Is that the smell I’m going for? They say the craziest things, and with such sincerity. My son saw this bottle of bubble bath sitting on the counter and picked it up. 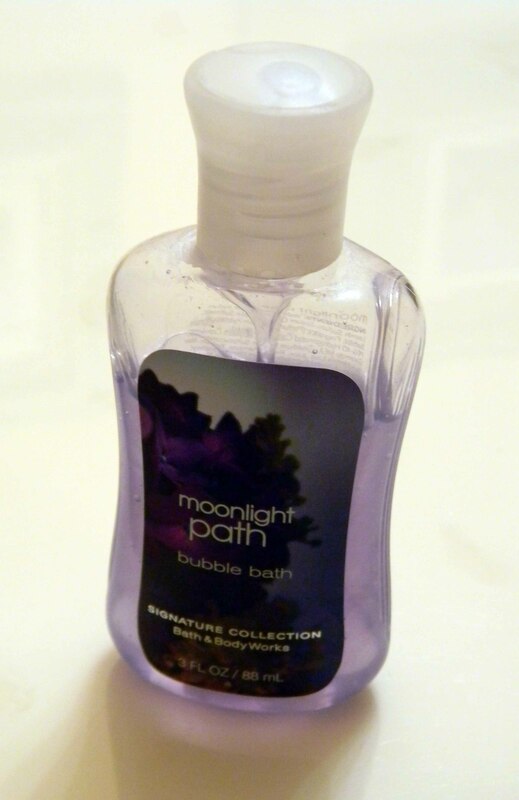 He looked at it, smelled it, and said, “Moonlight Path?! That doesn’t smell like Moonlight Path!” I raised my eyebrows, wondering how he knew what that particular fragrance should smell like.